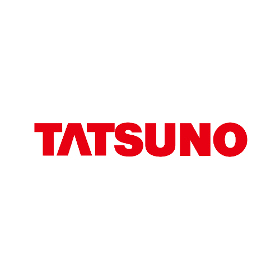 We want to welcome all our current and prospective customers to TATSUNO CORPORATION new homepage. Our main goal was an overall design makeover in pursuit of simplicity and clarity. We have introduced a new modern design which, we hope, will make your browsing experience even better and more intuitive. You can find here all the information as before and some more as well. Furthermore, you can enjoy more comfortable browsing from your phones and tablets as well. Unfortunately, during the preparations of the launch, our Contact Form on our old homepage was out of order, therefore, any inquiries you made in the period 6/1 - 6/26 were unfortunately not received. We deeply apologize for the inconveniences. If possible, try to contact us again now. We are sure that this time, your questions will reach us without problems. We hope you enjoy our new homepage and we are looking forward to hearing from you.